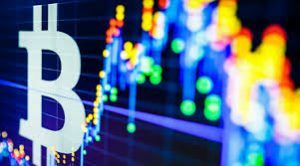 Home Latest News History of Crypto Currency Trading: How and Who Started It? Crypto currency trading, also known as crypto currency mining, is popular in so many ways. It has changed the game of trading from the traditional approach to a contemporary manner. This made it easier for all the traders to access, buy, and sell crypto currencies almost anywhere and anytime they want to. 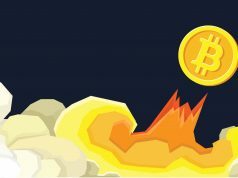 Why Are Crypto Currencies Popular? There are two sides of the coin for crypto currencies. One reason why crypto currencies are popular is because of all the issues surrounding it. 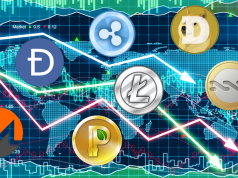 While there are several issues being thrown into the world of crypto currencies, there are still so many traders who are fond of it. The reason is that because it is a brand-new and more convenient way of trading. After all, this reason is what made cypto currencies, very popular ever since it was first introduced to the public. Crypto currencies were first launched to the general public in the year 2009. It was Satoshi Nakamoto who first introduced digital currencies. His cryptocurrency is known as Bitcoin, which is undeniably the most popular digital currency right now and is one of the biggest cryptocurrencies up to date. Soon after, other digital currencies, or known as altcoin, have emerged. Among these are Litecoin, Namecoin, and Ripplecoin. The rise of crypto currencies also marks the rise of a modern way of trading – the crypto currency trading. Unlike the traditional currencies, such as dollars and euros, the government does not have control over the value of crypto currencies because these are fully decentralized. 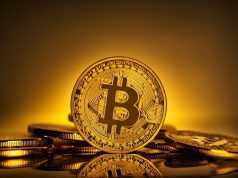 The creation of digital currencies and coins are subject to cap. The number of coins being generated is identified. Each digital currency has its own cap. Let us take bitcoins for example. No matter what happens, generation of new bitcoins is only allowed as long as the total number of coins in circulation won’t exceed 21 million. Now that you have already known the basics of crypto currencies, you can already learn the art of crypto currency trading to start your investment and make gains.